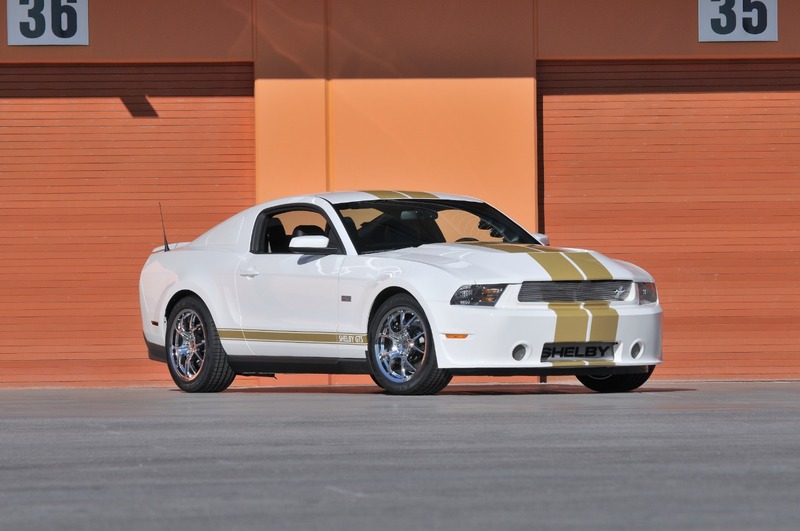 Unique and amazing Ford Mustang specimens on the auction block aren’t exactly the freshest of fresh news to everyone, but to Mustang enthusiasts and diehards, each event is often one to take special note of. 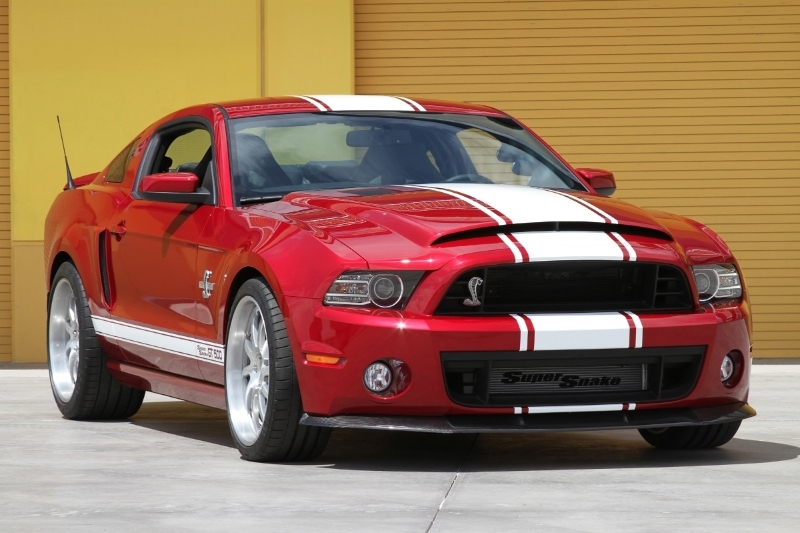 Barrett-Jackson will be honoring automotive legend Carroll Shelby on January 19 when several vintage Shelby cars will be put up for auction. 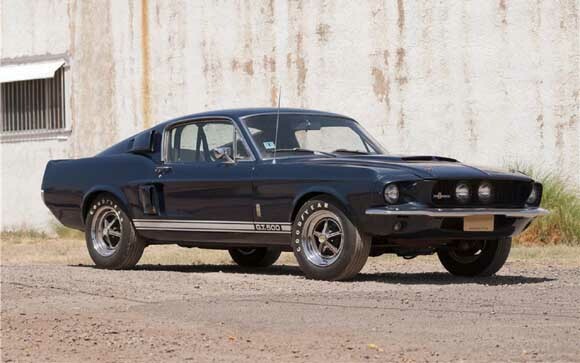 The one expected to turn most heads is a rare 1967 Shelby GT500. Big deal, you might say, right? Welllll, this one sort of is. This 1967 Shelby GT500 is completely original, from its Nightmist Blue exterior to its 428ci Police Interceptor motor to its less-than-10,000 miles on the odometer. 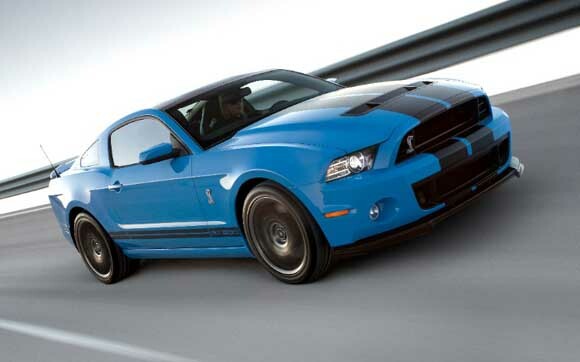 It seems like the closer we get to 50th Anniversary of the Ford Mustang, the bar keeps being raised higher and higher. 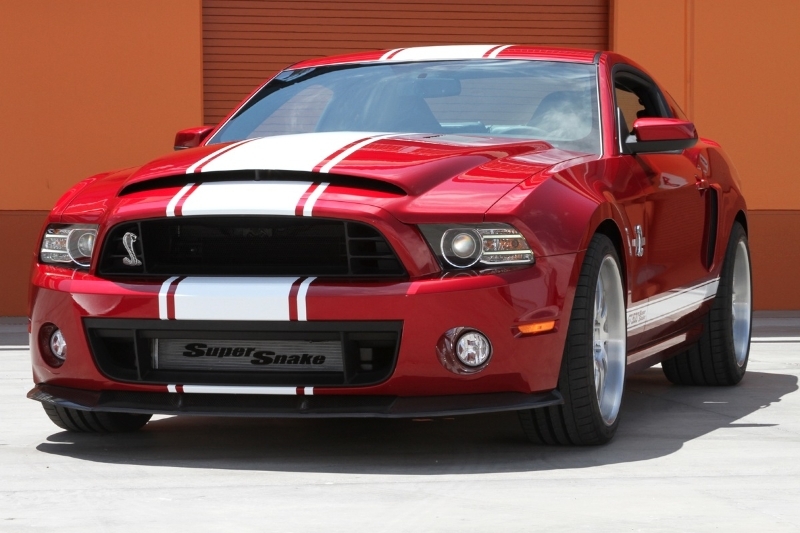 Shelby American is going to be one of the many key players in the aftermarket upping ante with their release of the 2013 Shelby GT500 Super Snake. Their base model pumps out 662hp and carries an optional upgrade to push out 850hp…substantial amounts, regardless of purpose, we think. 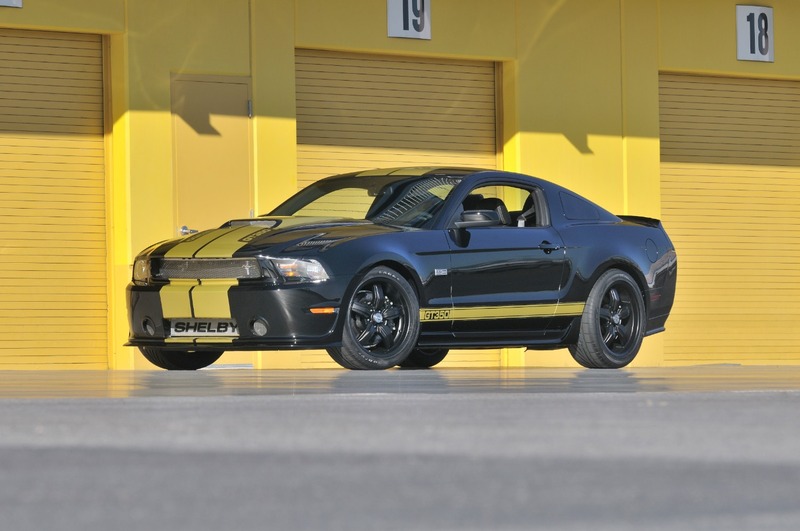 One key point to not here, is Shelby American is lowering their entry point base price and leaving a “more coin” approach to upgrades to get to the 850hp mark–along with a plethora of options, performance upgrades aside from the power train, and all the given accoutrements that come with the 2013 Shelby GT500. So, does this sound like something you might go for? 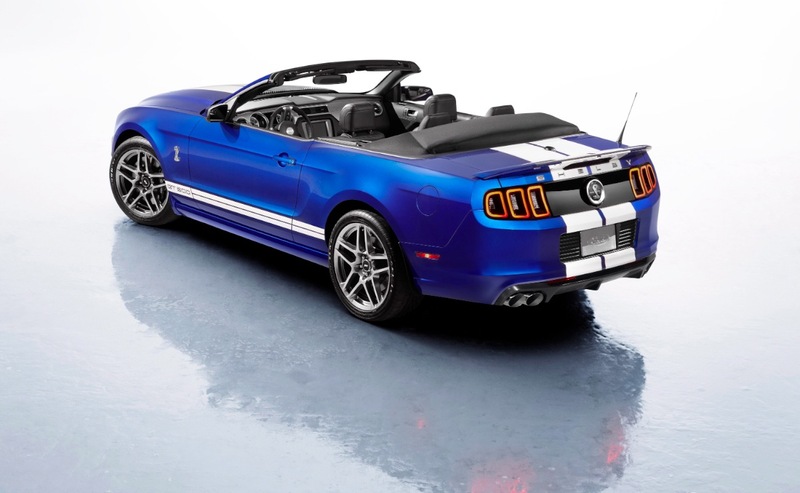 If so, you’d better get your ducks in a row, as there will only be 500 of 2013 Shelby Super Snakes built, in either coupe or convertible (inclusive). Keep reading to get the rest of the juicy details in the official Press Release. 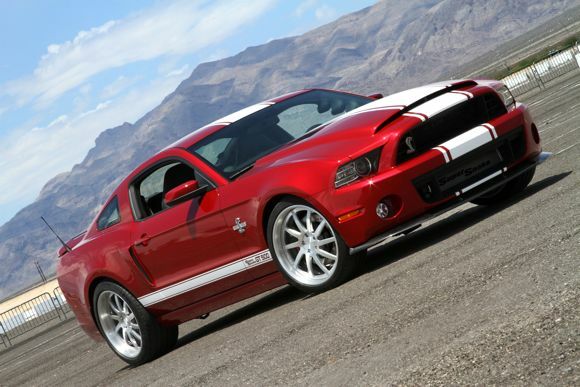 On the eve of the 50th Anniversary of the Ford Mustang and recently losing a motorsports legend, Ford Racing and Shelby American have announced a 2013 Shelby GT500 that dispenses an incredible amount of power…850 horses under-hood, to be exact. 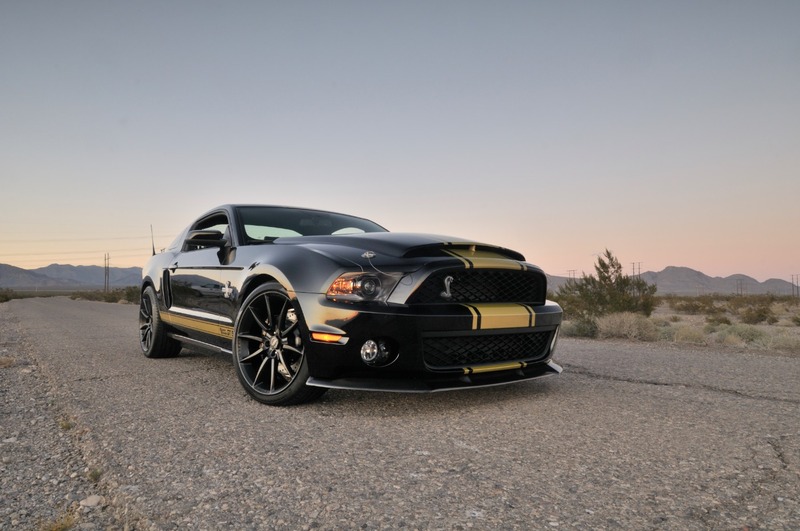 This 2013 GT500 is aimed at commemorating the legends of both the Ford Mustang as well as the man who had a dramatic influence in the pony car’s lineage. 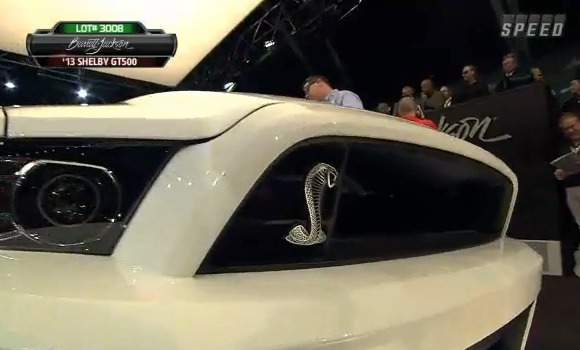 The 2013 Shelby Cobra of concern achieves this awesome power feat by starting with the (already “healthy”) 662-horsepower 2013 Shelby GT500 and jumps to an output of 850 horsepower via a Ford Racing 4.0-liter Whipple supercharger. 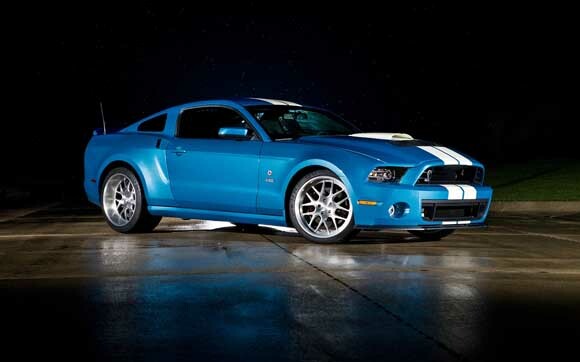 There’s also its menacing stance, 345 wide rear rubber, upgraded braking, and a killer color (Guardsman Blue, striped with Wimbledon White) setting this Shelby GT500 above all the rest. 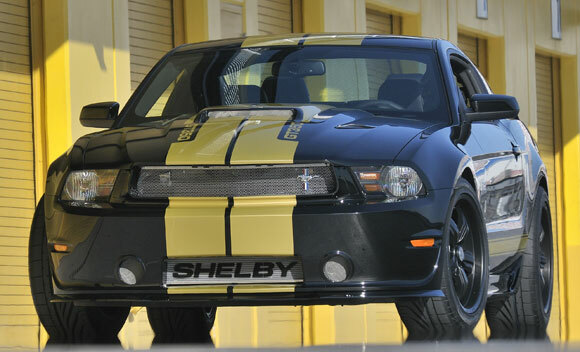 Keep reading to get the full scoop in the official PR from Shelby American. 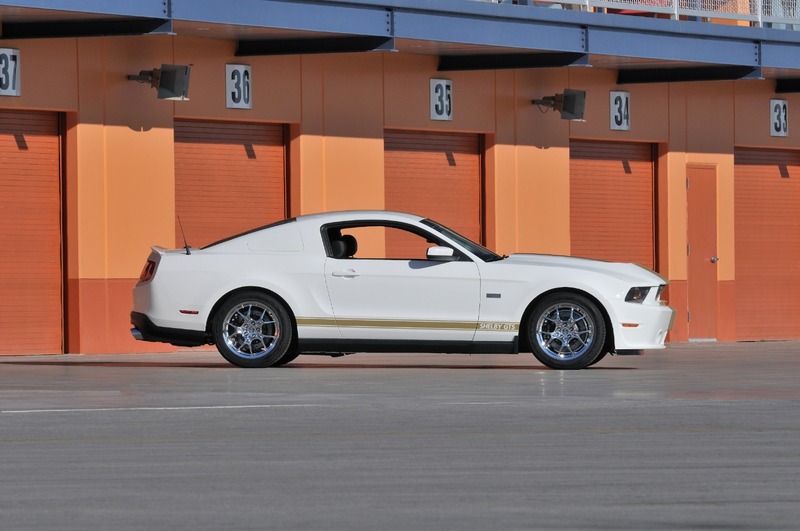 If you haven’t taken a Ford Mustang with seriously respectable power to the track, then you are definitely missing out. What’s more, if you have, you know what a feat it is to get just that “perfect launch”…because it means everything in the ET. 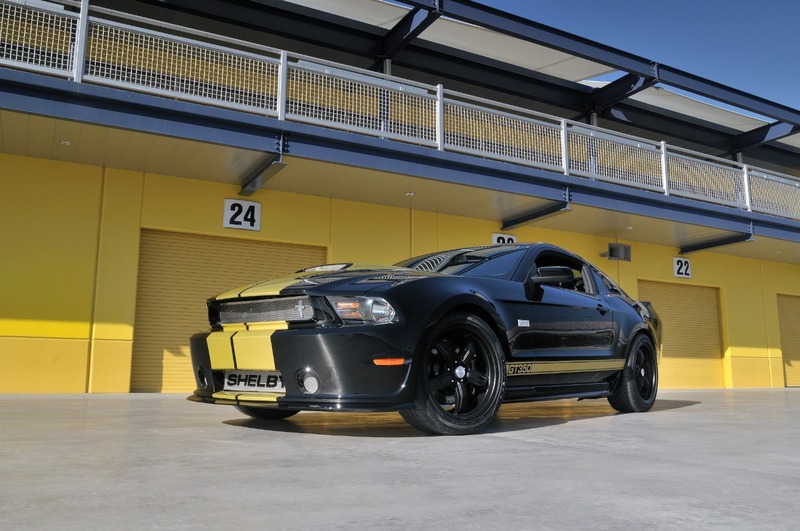 For the 2013 Shelby GT500, however, life just got a little easier at the track. 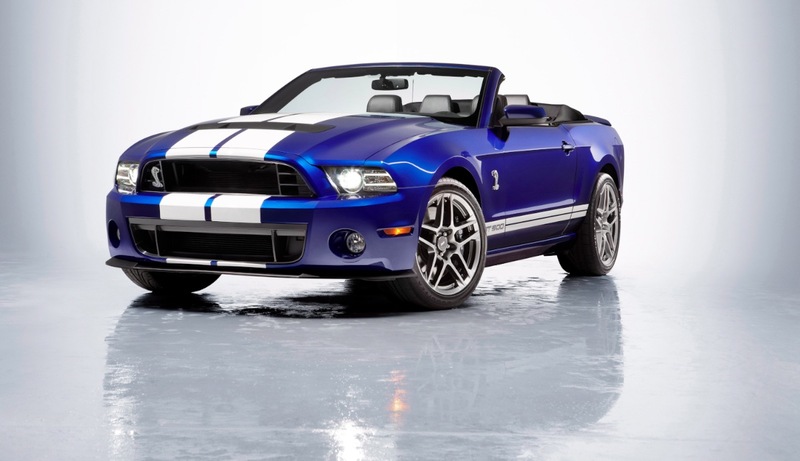 Ford has equipped the 2013 GT500 with a brand new launch control make sure every launch is fluid & efficient, every single time. 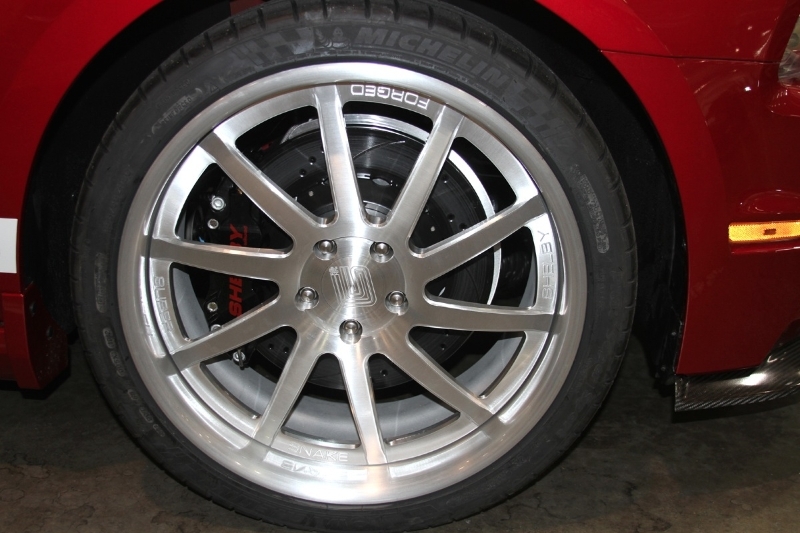 A recombinant recipe of traction control and engine tuning ensure that the suspension, tires, and weight-shift are balanced when the powertrain is producing substantial power, in order to achieve “maximum thrust” (as SVT engineers put it). 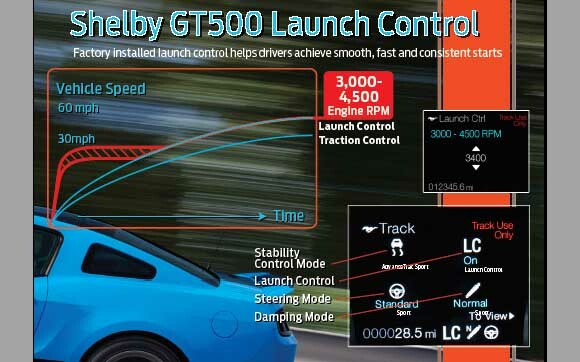 While launch control might not seem like anything all that novel or special in the autosports realm, as-is applied to the 2013 GT500, the more promising thought to hold is that we could see this feature as an option, or perhaps even standard when the 2015 Mustang makes its presence known on the 50th Anniversary of the Ford Mustang. Now that is something to get excited about. 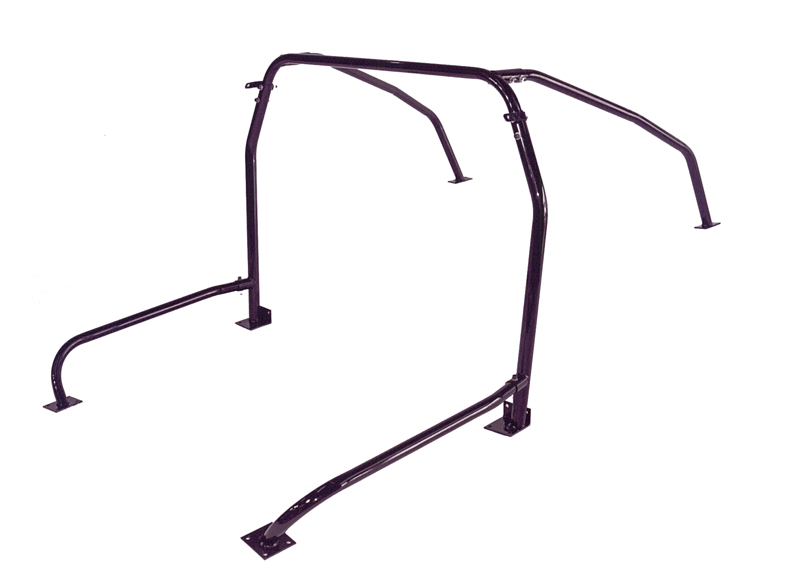 For now, check out more details in the official Press Release from Ford Motor Company. Every Ford Mustang wrench-turner knows one of the first steps in any engine swap is to first remove the original power plant. This takes careful planning, time, choice swear words, and bloody knuckles on occasion. Well, a most-fortunate Utah woman found a rapid deploy (and “safe” in this case, thankfully) methodology for removing the engine for dis-replacement. 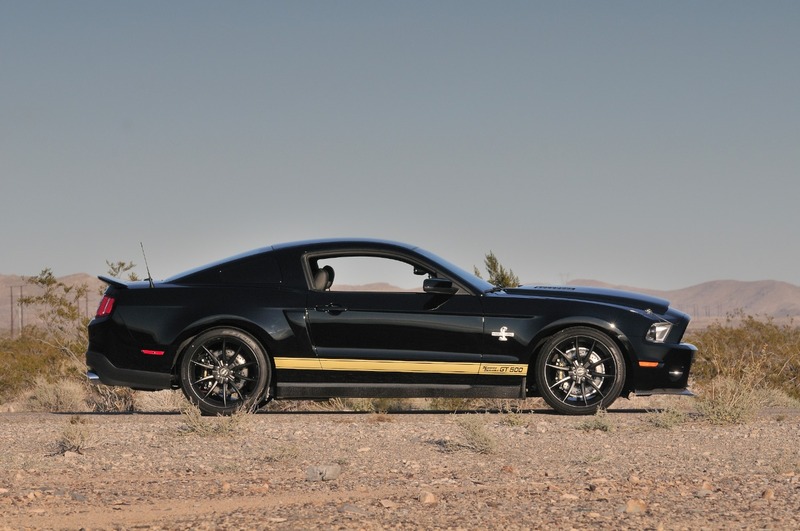 Shannon Welch was at the wheel of her 2009 Shelby GT500 when she made some choice navigational moves near I-15 at mile marker 16. 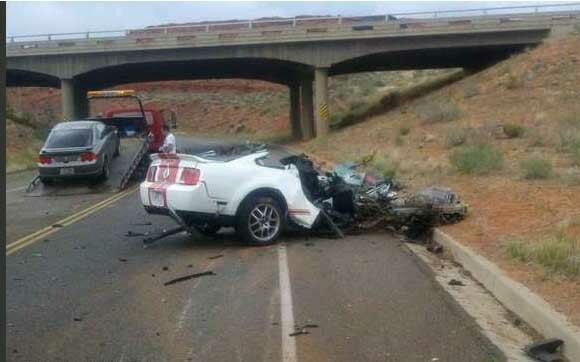 Her driving behavior led to her Ford Mustang careening about and successfully demolishing all things there abouts, launching the GT500’s V8 motor into the front of the vehicle behind her. Yikes! The good news: Miss Welch and two others involved in the GT500 disembowelment were not harmed. 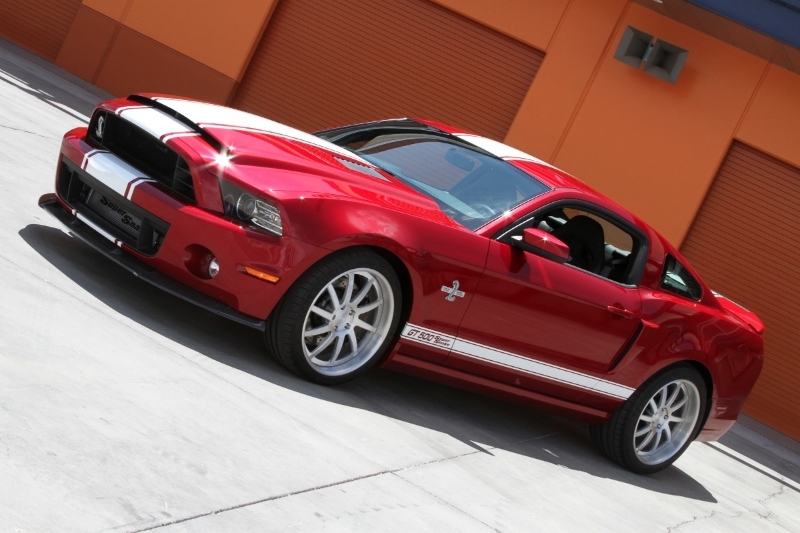 The bad news: the Shelby GT500 (pictured ab0ve) cannot say the same. OK, everyone. 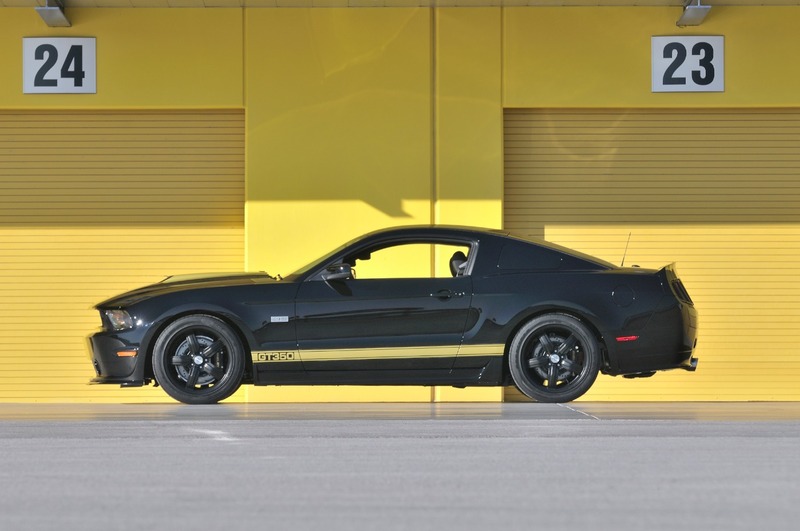 Unless you’ve been under a rock for the past three decades, you know full-well the Ford Mustang has always been a treat to turn through the corners on the track or spin down the drag strip. 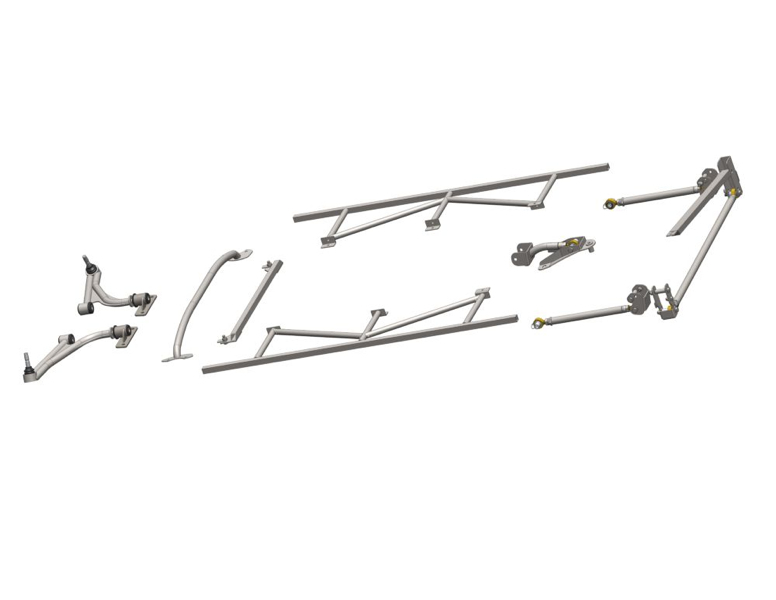 Furthermore, one of the best ways to maximize the experience is via modification to any Mustang suspension setup from stock to “not so”. 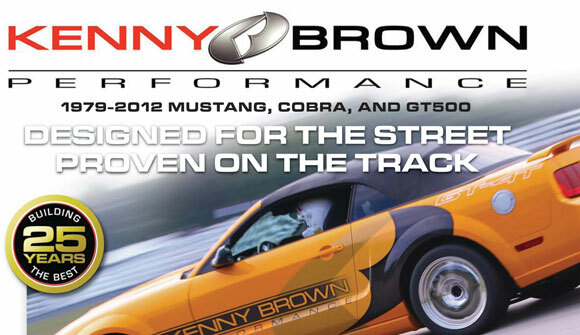 Kenny Brown Performance isn’t a stranger to the notion of refining chassis and suspension balance & performance to get the best out of every Ford Mustang from the advent of the Fox in 1979, all the way up to the upcoming 2013 Mustang. 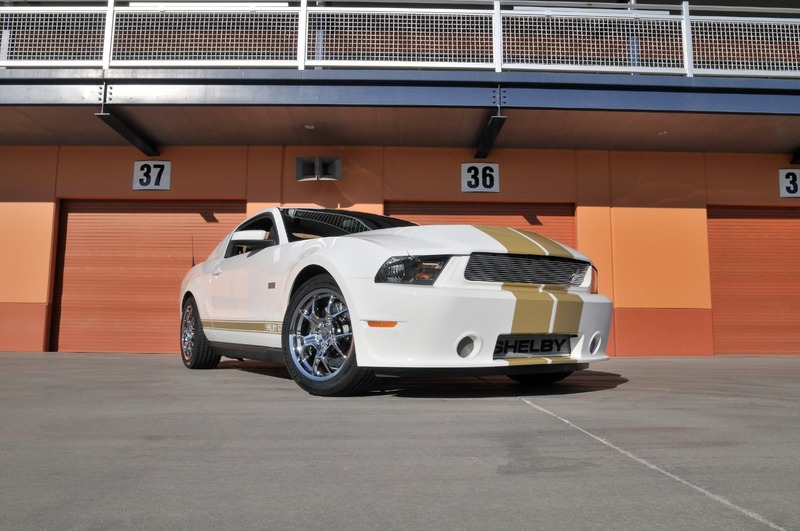 The latest 2012 Mustang catalog from Kenny Brown features a complete lineup of parts which also touch back to any of the SVT Cobra models spread about from 1979 up through 2004. 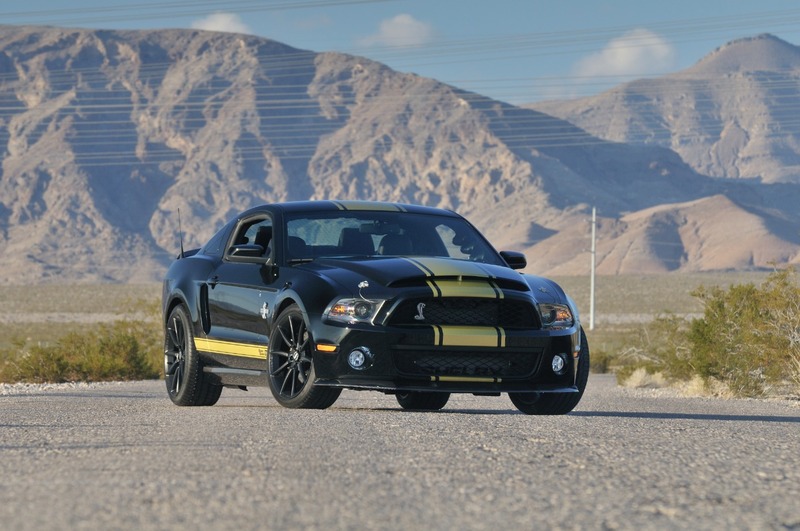 It doesn’t stop there, however–even Shelby GT500 owners will have something to flip pages over and slap on their snakes with the offerings found within the catalog. Keep reading to get the rest of the scoop for what Kenny Brown Performance has to offer! 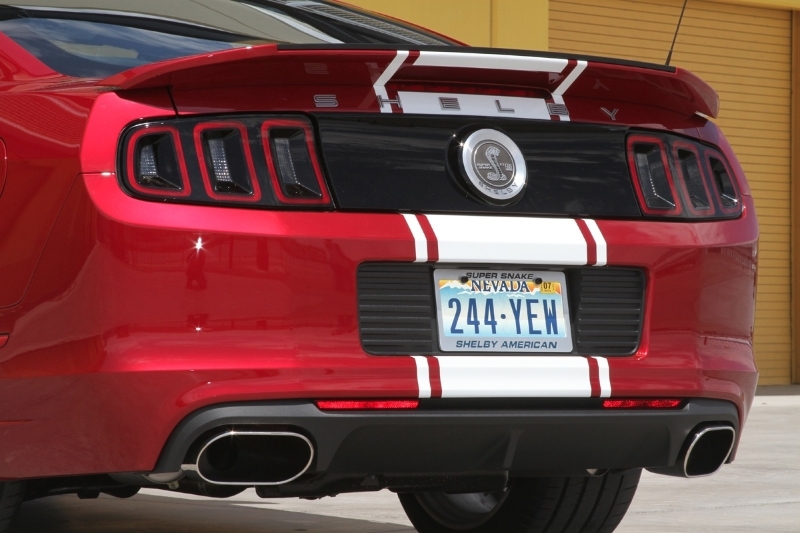 We all know the Ford Mustang variants holding the Shelby nameplate are sure to attract attention and notoriety from production onto the after life in Leno’s basement. 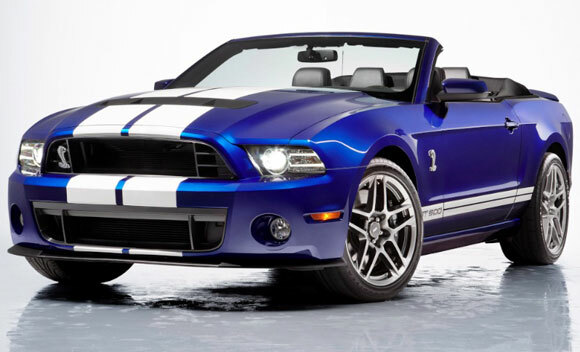 This go ’round, the new 2013 Ford Shelby GT 500 Convertible is back to mark-up the Ford Special Vehicle Team (SVT, for the acronym fiends) and its 20th Anniversary. 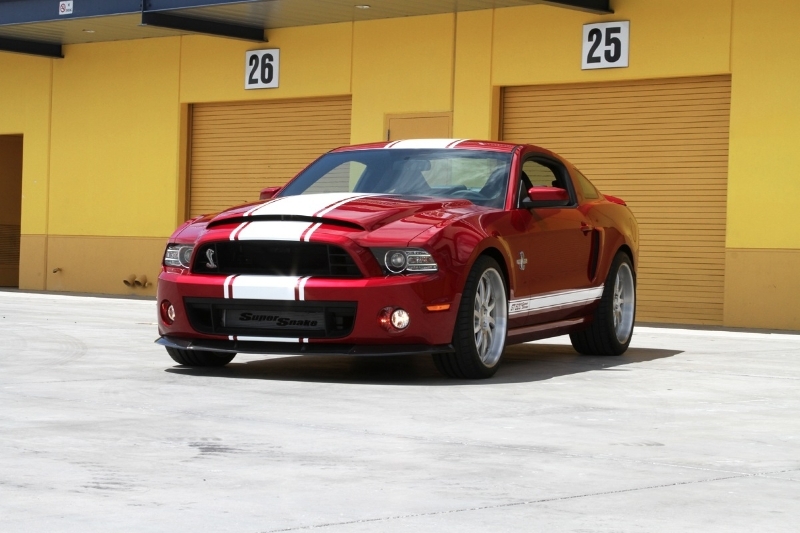 As if the 2013 GT500 convertible wasn’t awesome enough in vanilla form, the optional Performance Package makes this venomous snake nearly 3.5 seconds quicker at Sebring than last year’s model. Impressive! How so, you might ask? Key features making the feat a reality are the 5.8-liter supercharged V8 (650hp), Bilstein electronic adjustable dampers, and Brembo braking are just a few helpers along the way. 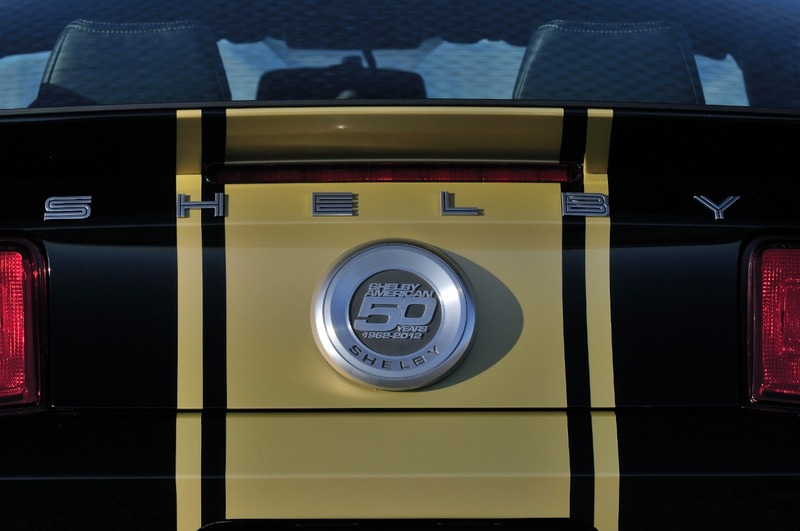 There are a few other nifty features Ford’s applied to this Shelby GT500 rendition–keep reading to see it all in the official Press Release from Ford. 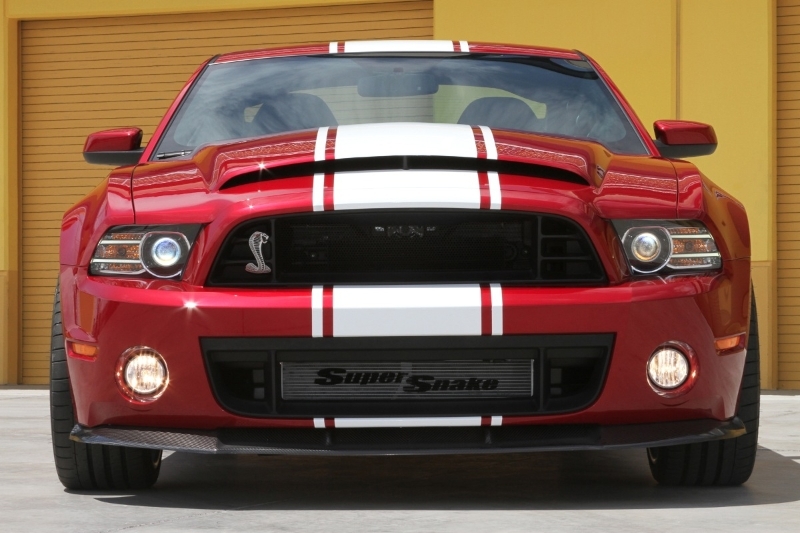 As if the news of the 2013 Ford Mustang Shelby GT500 receiving 650 horsepower and 600 lb.-ft. of torque wasn’t awesome enough, we also found the new Shelby snake was to be capable of 200mph. 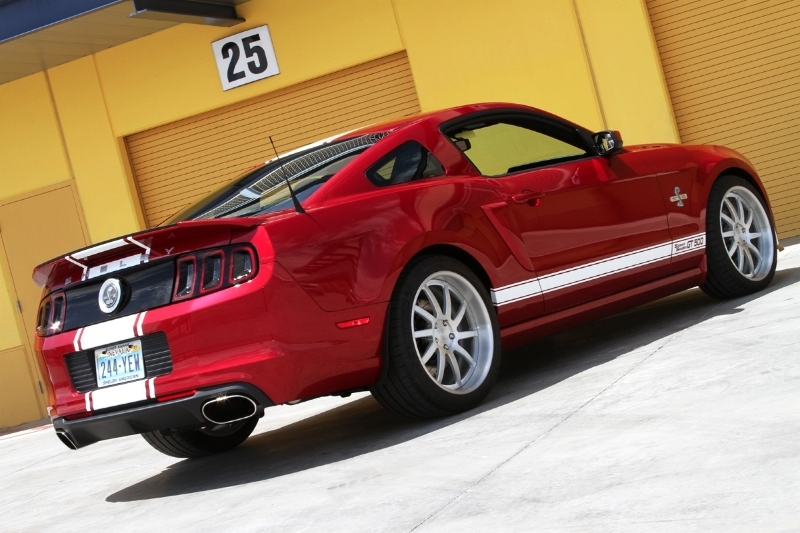 When we read the details of this 200mph GT500 feat back in November, we were (for the lack of a better term here) floored. 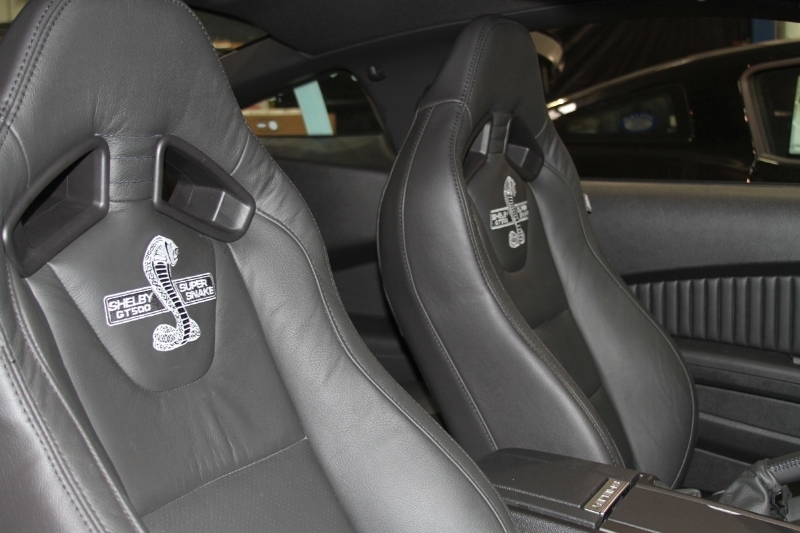 C’mon, 200mph (stable) from a Mustang? Crazy enough, it’s just what Ford had in mind the entire time. 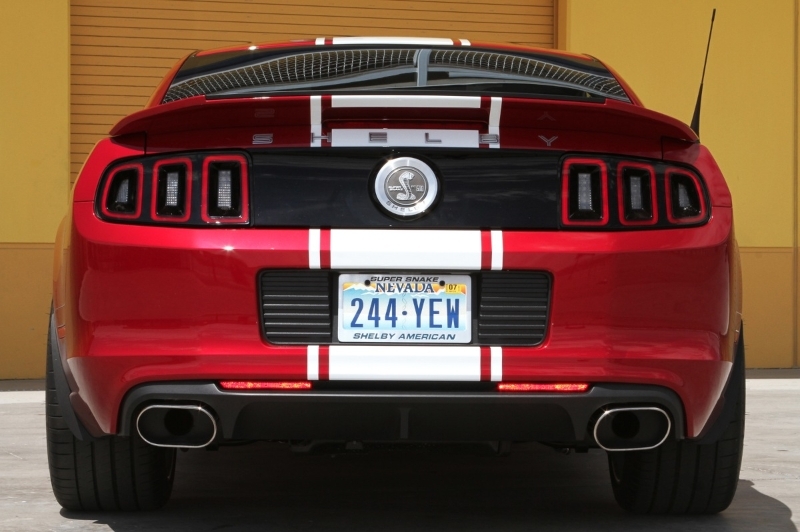 Keep reading to get more on this fantastic accomplishment by Ford, Shelby and the SVT engineers & designers.